As the three finalists for Spokane's police ombudsman job made their first public appearances last week, questions arose about what bias or baggage they might bring to the position. During a question-and-answer session on Thursday afternoon, Allen Huggins faced concerns about online comments he's made criticizing the Black Lives Matter movement. Meanwhile, Robert Breeden fielded questions about an internal investigation at the Florida Department of Law Enforcement, which found he "violated numerous policies" and "created a hostile work environment." The next public appearance for the three men was scheduled for Sept. 1. The ombudsman commission could make a final selection as soon as Sept. 9. ALLEN HUGGINS has nearly 30 years of experience in law enforcement, the majority of those in Costa Mesa, California, where he retired as a captain in 2013. Huggins also has experience as an Internal Affairs investigator, and now runs a private investigation business in Coeur d'Alene. A prolific commenter on the Wall Street Journal website, Huggins has expressed his frustration with what he perceives as hypocrisy of the Black Lives Matter movement, claiming its supporters only show up when a white cop kills a black person, but show no concern for black-on-black gang violence. Huggins has also written op-eds for the Coeur d'Alene Press in which he advocated for objectivity, morality and integrity as must-have characteristics for police officers and investigations. In one article, Huggins addresses the officer-involved shooting death in Coeur d'Alene of Arfee, a Labrador retriever. Huggins wrote that he would have called for an independent investigation, rather than an internal review, "to remove any accusations of a cover-up or incomplete investigation." ROBERT BREEDEN is a former law enforcement officer of 32 years from Florida. He has a master's degree from Florida State University, where he taught in the School of Criminology as an adjunct professor. 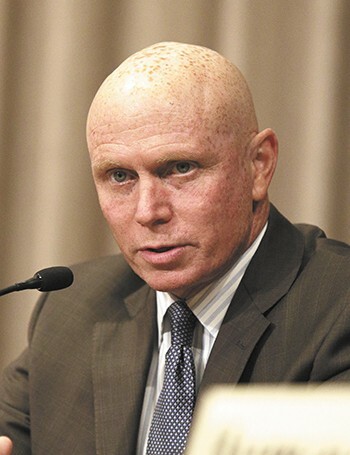 Most recently, Breeden retired from his position as Assistant Special Agent in Charge of the Florida Department of Law Enforcement in Miami after a six-month internal investigation revealed him to be a "potty-mouthed micromanager who blew his stack over office minutiae and bullied subordinates, high-ranking peers and cops from other agencies." Breeden retired rather than taking a demotion and has denied the investigation's findings. 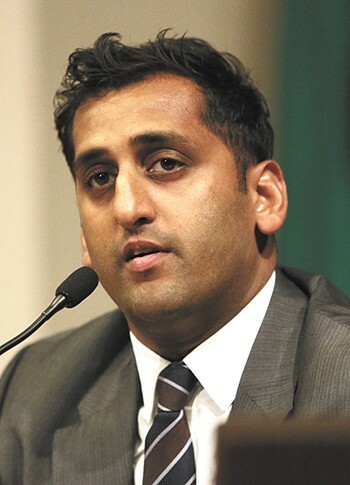 RAHEEL HUMAYUN is the only candidate who has not been a law enforcement officer, a distinction he emphasized during last Thursday evening's public interview with the OPO Commission. He is currently an investigator for the Office of the Ombudsperson in British Columbia, which responds to allegations against public authorities in that province. Some commissioners expressed concern that Humayun would require a work visa, which could take months to acquire. 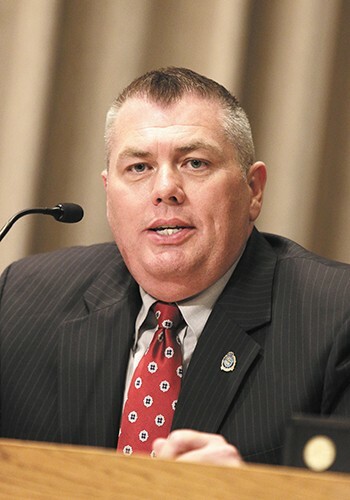 [Updated] Lichty says Office of Police Ombudsman is "the mayor's mess"